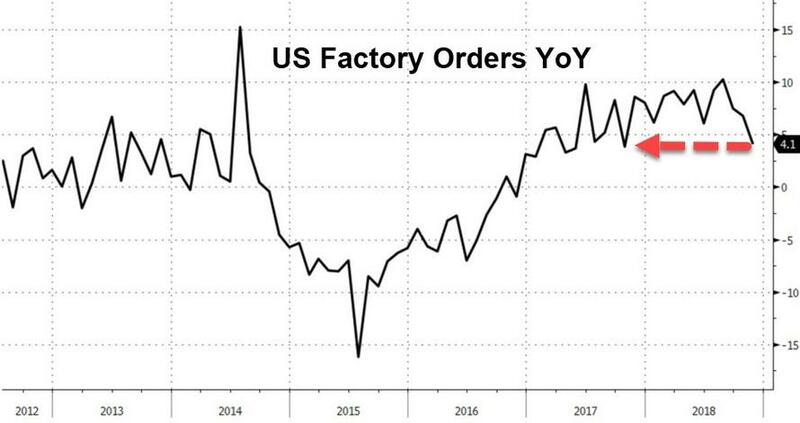 US Factory order tumbled in November, GM is looking to layoff 4000 employees to restructure, the car manufacture has been channel stuffing for years making it look like they were doing much better than they really were, now it is starting to show in the data and car sales are declining. Trump is disabling the globalist system one piece at a time, and while doing this preparing the world for new currency system. Trump is using the same players as when the system was brought online, they don’t even know they are helping him. The governor and Lt. Governor are in trouble, tick tock it is all being exposed. 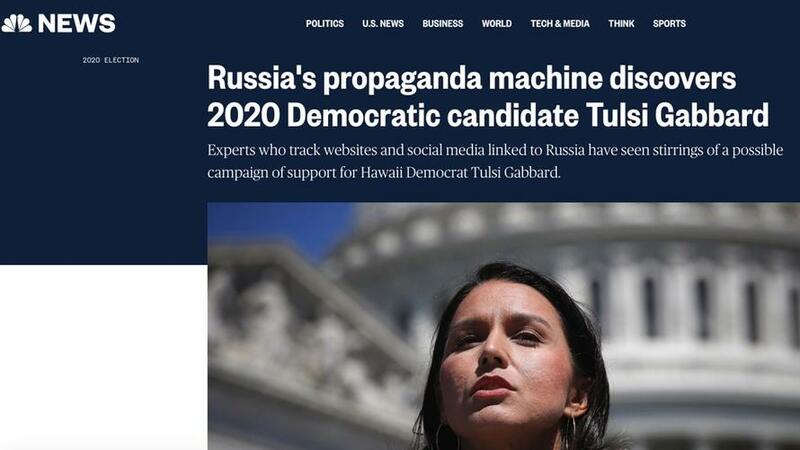 [DS] sets their sights on Tulsi Gabbard, try to push the Russian card. Intel agencies are still working against Trump, but it is failing and Trump understands the game. The Old Guard is in trouble, the are exposed and the propaganda is not working anymore, the Washington Post pushed an advertisement during the Super Bowl to convince the world to trust the MSM, they are losing the narrative and Trump is winning. The end of America’s unchallenged global economic dominance has arrived sooner than expected, thanks to the very same Neocons who gave the world the Iraq, Syria and the dirty wars in Latin America. Just as the Vietnam War drove the United States off gold by 1971, its sponsorship and funding of violent regime change wars against Venezuela and Syria – and threatening other countries with sanctions if they do not join this crusade – is driving European and other nations to create their alternative financial institutions. Trump is not for globalism, he is a nationalist. This break has been building for quite some time, and was bound to occur. Trump is using the same neocons and DS individuals to help him achieve a new economic system, they just don’t know it . The world of international diplomacy is being turned inside-out. countries are proceeding to de-dollarize and replace what U.S. diplomacy calls “internationalism” (meaning U.S. nationalism imposed on the rest of the world) with their own national self-interest. populist nationalism is today’s road to election victory in Europe and other countries just as it was for Donald Trump in 2016. Trump’s agenda may really be to break up the American Empire, The CB and DS empire. He is going for the Empire’s most vital organs. But then came Venezuela. 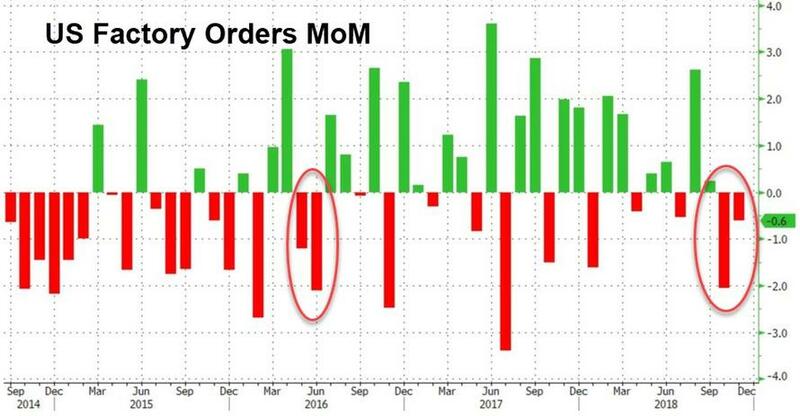 Desperate to spend its gold reserves to provide imports for its economy devastated by U.S. sanctions – Venezuela directed the Bank of England to transfer some of its $11 billion in gold held in its vaults and those of other central banks in December 2018. “The U.S. officials are trying to steer Venezuela’s overseas assets to [Chicago Boy Juan] Guaido to help bolster his chances of effectively taking control of the government. The $1.2 billion of gold is a big chunk of the $8 billion in foreign reserves held by the Venezuelan central bank. So bolton and pompeo are now sending the gold back to Venezuela. Stopping the central banks from selling it. Europe had created its own bypass payments system for use with Iran and other countries targeted by U.S. diplomats. Germany, France and even the U.S. poodle Britain joined to create INSTEX — Instrument in Support of Trade Exchanges. the IMF has been forced to admit that its basic guidelines were fictitious from the beginning. A central core has been to enforce payment of official inter-government debt by withholding IMF credit from countries under default. This rule was instituted at a time when most official inter-government debt was owed to the United States. But a few years ago Ukraine defaulted on $3 billion owed to Russia. The IMF said, in effect, that Ukraine and other countries did not have to pay Russia or any other country deemed to be acting too independently of the United States. The IMF has been extending credit to the bottomless it of Ukrainian corruption to encourage its anti-Russian policy rather than standing up for the principle that inter-government debts must be paid. Trump has made moves on Venezuela, Iran and Europe , China, WTO, IMF, FED etc Trump is changing the CB system and breaking them down one piece at a time. The World is about To Change. a claim from a woman, Vanessa Tyson, who said she was sexually assaulted by Fairfax at the DNC convention more than a decade ago. In a statement, he said that WaPo had looked into the claims, and found “significant red flags and inconsistencies within the allegation,” and that the paper decided not to run the story for that reason. But The Washington Post, at least in part, disagrees. Interestingly, WaPo doesn’t reference the Christine Blasey-Ford’s allegations against Justice Brett Kavanaugh in their rebuttal to Fairfax. The omission is striking given the specific details provided in Tyson’s allegation such as a specific event, time and location, unlike Ford who couldn’t remember what year the alleged assault occurred. The Post let the accusations against Fairfax die in the darkness. Compare and contrast the handling of the Fairfax story with Justice Kavanaugh. It is now out it the open, the MSM has been exposed, now lets look at what the DS is trying to do with Northram. Tulsi Gabbard lashed out at after NBC News was exposed trying to smear her as a Kremlin stooge. The network was called out over the weekend for relying on a Democrat-run firm that created fake Russian twitter bots to stage a “false flag” campaign against Republic Roy Moore in the 2017 Alabama special election – New Knowledge. ANOTHER huge caravan—this time over 12,000 migrants—will reach the US border this week. President Trump is sending troops and focused on security. We need a permanent fix. The Democrats must get serious about securing our southern border. It appears that anonymous intelligence officials are executing an operation against the sitting commander in chief. It might not qualify as all-out mutiny, but it’s also not all that far from one. During the superbowl the washington post had an ad running that was trying to convince the world to trust the MSM, why would they do this, because they are in the process of losing the narrative, the people are waking up and they are trying to stop it. to late the process has started.